Over time, LinkedIn has built itself up into one of the top online marketplaces for job seekers and recruiters and the numbers they have amassed are pretty impressive. 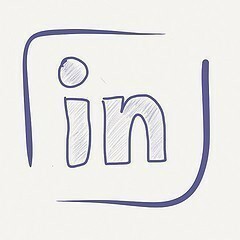 Here is a comprehensive list of the LinkedIn job statistics and facts that you need to know. This is an offshoot of my original LinkedIn stat post that was becoming unmanageable with the amount of stats that had been added to it. Keeping your positions up to date in your LinkedIn profile makes you 18 times more likely to be found in searches by members and recruiters.